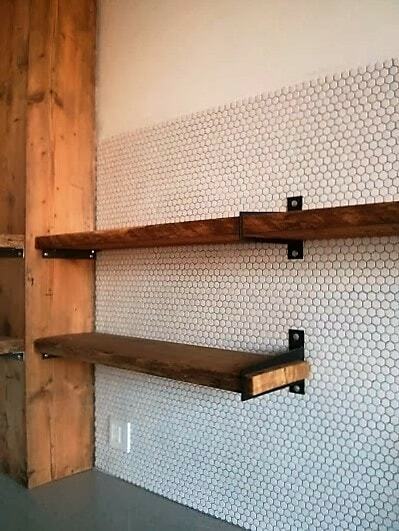 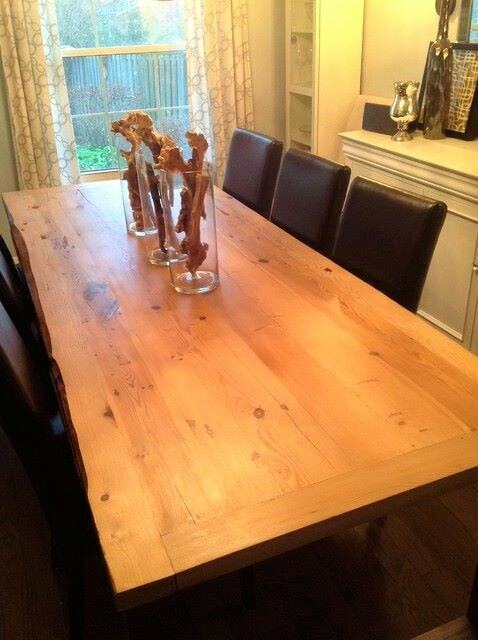 Custom wood furniture and reclaimed wood features for residential homes. 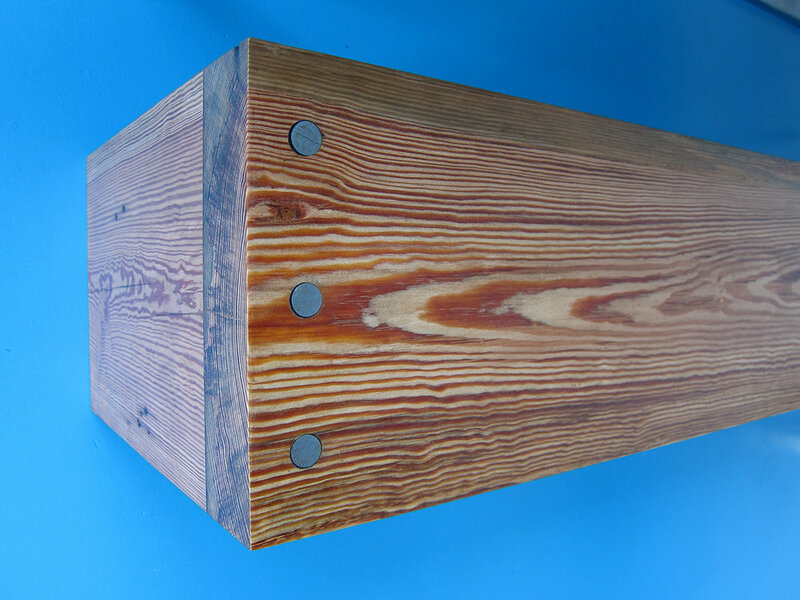 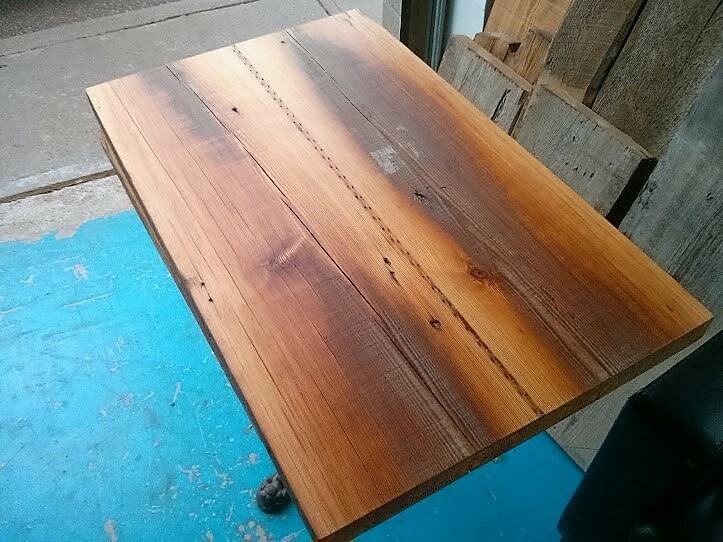 Custom wood furniture, tables, mantels, & shelving for homes & condos in a variety of species and finishes. 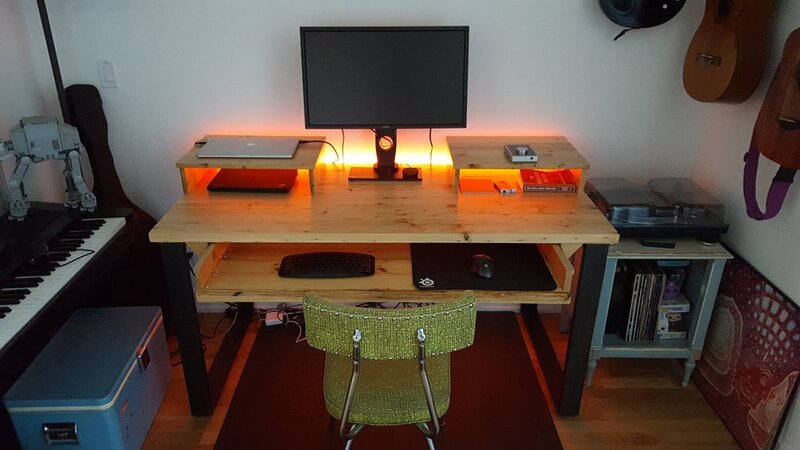 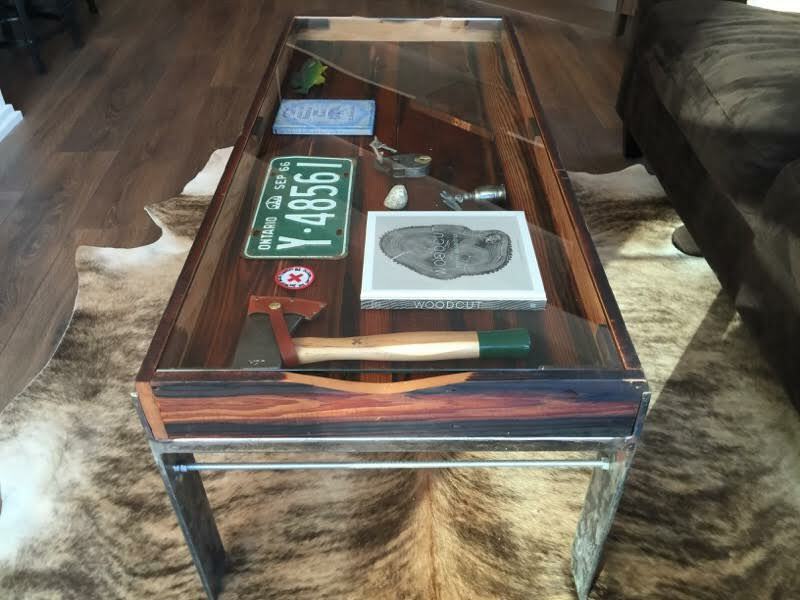 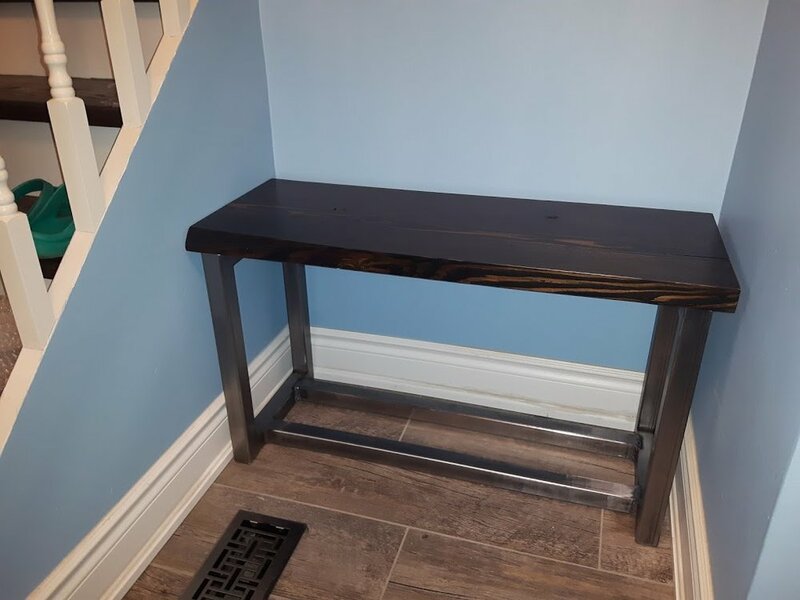 Custom Wood Furniture, Built To Suit. 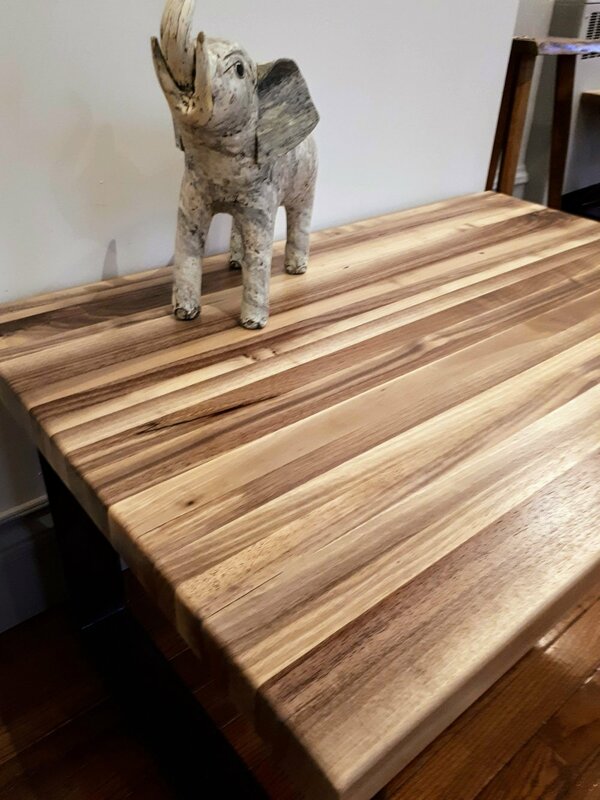 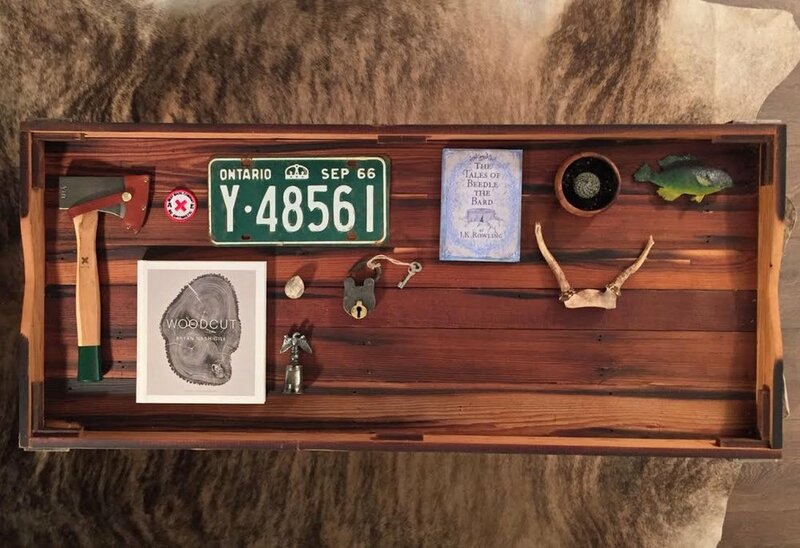 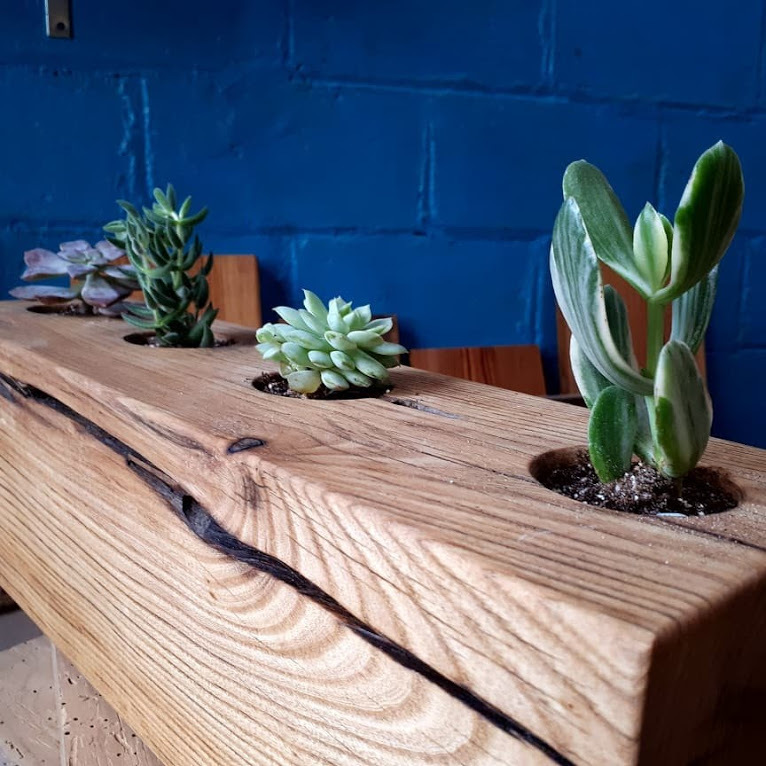 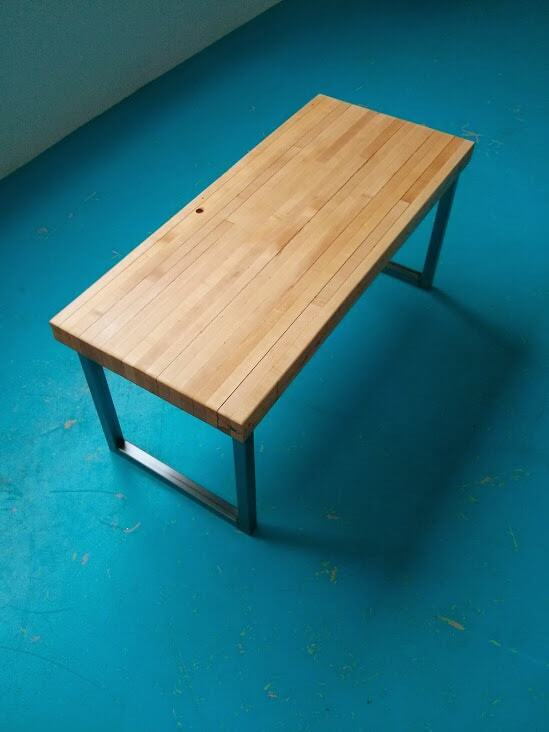 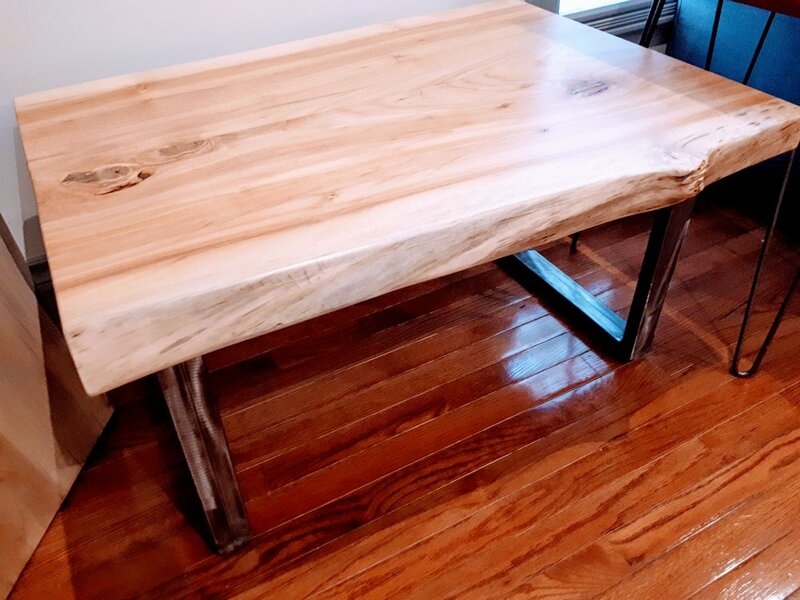 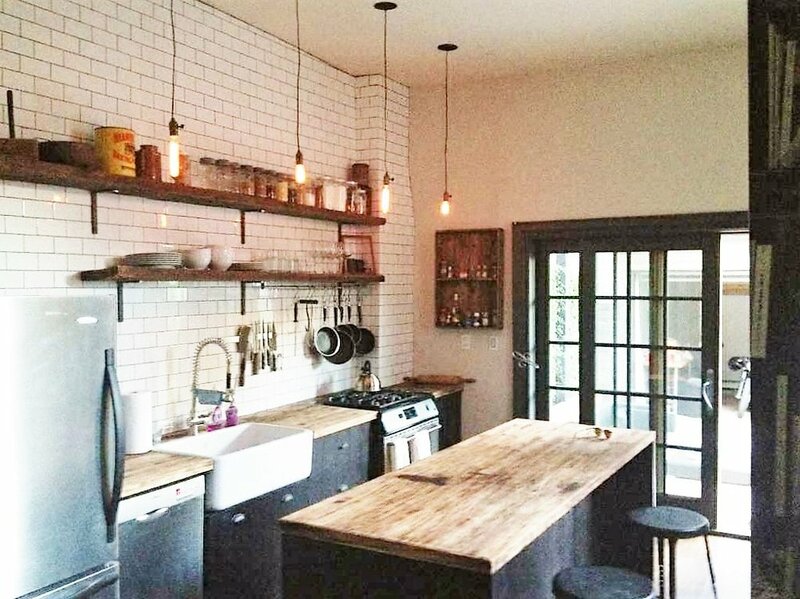 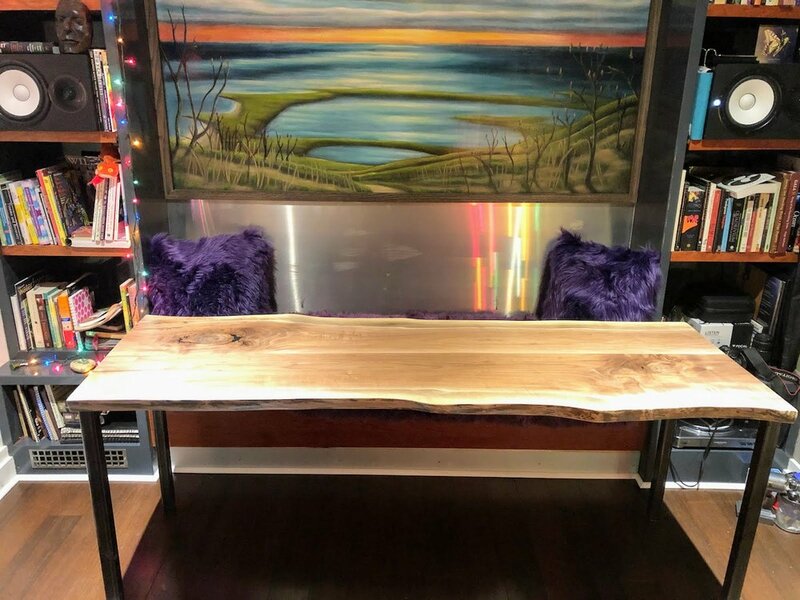 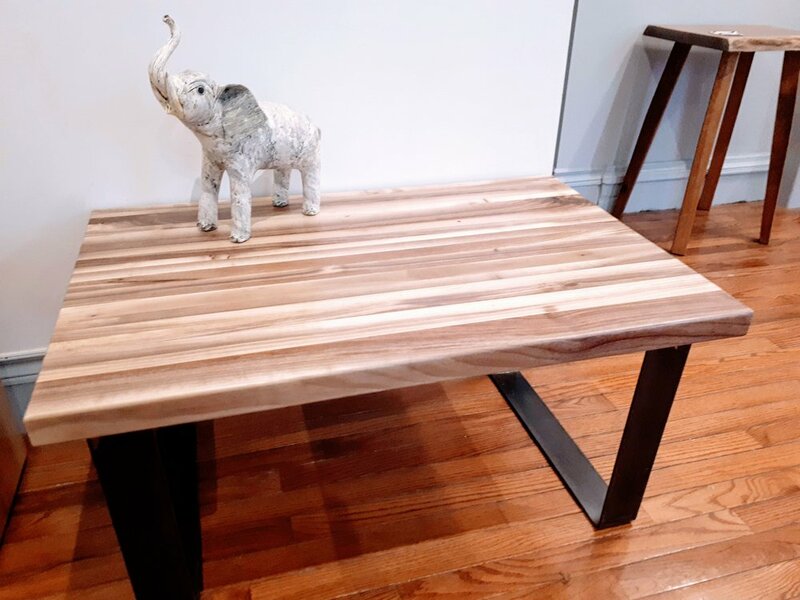 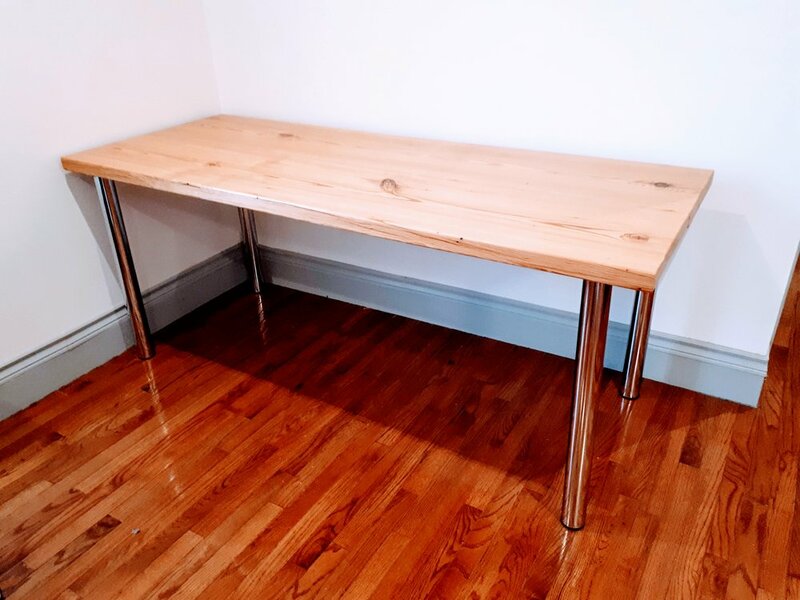 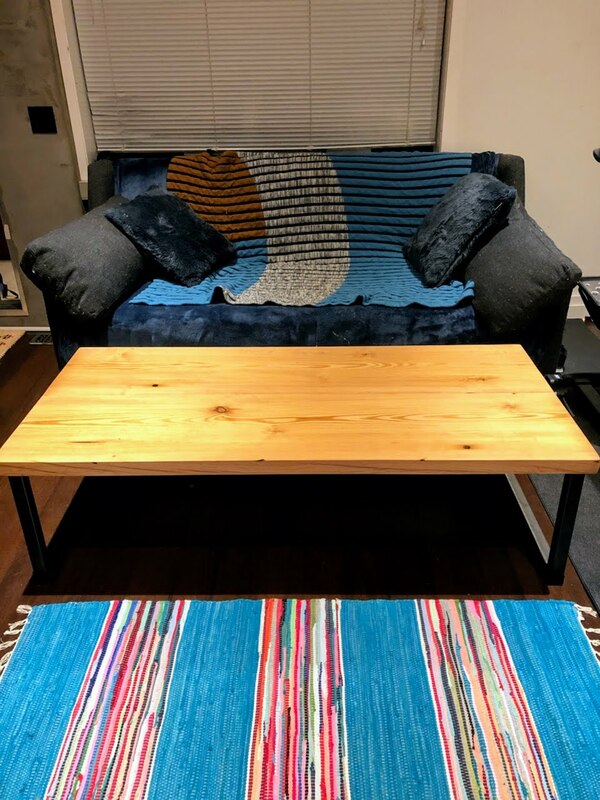 We have built lasting relationships with countless residential clients, and delivered unique custom reclaimed furniture pieces that achieve a variety of looks and styles. 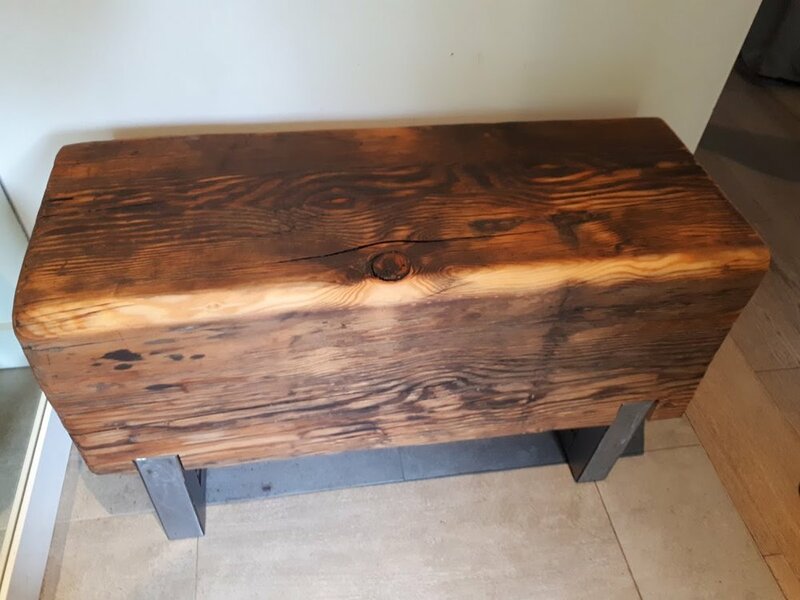 Our philosophy is one of allowing the natural beauty of aged wood to blend in with its environment, adding warmth and character without overtaking a room. 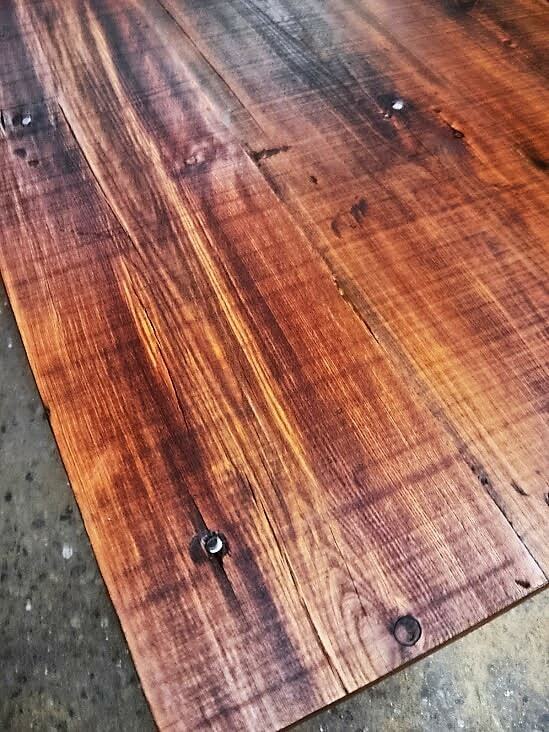 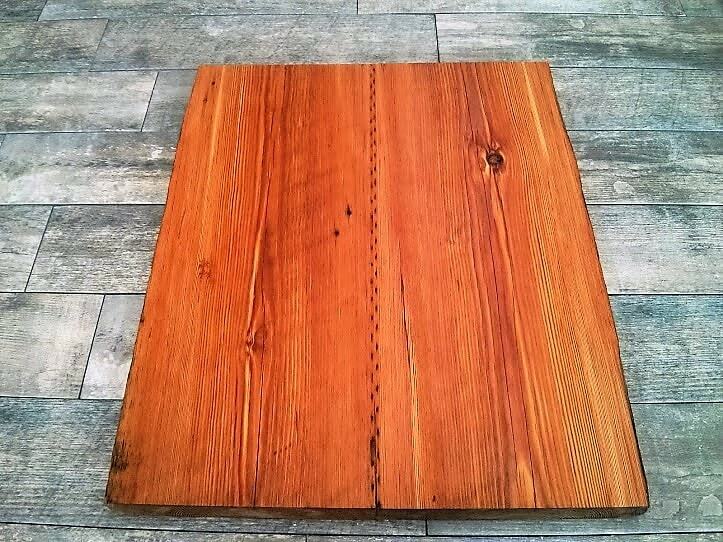 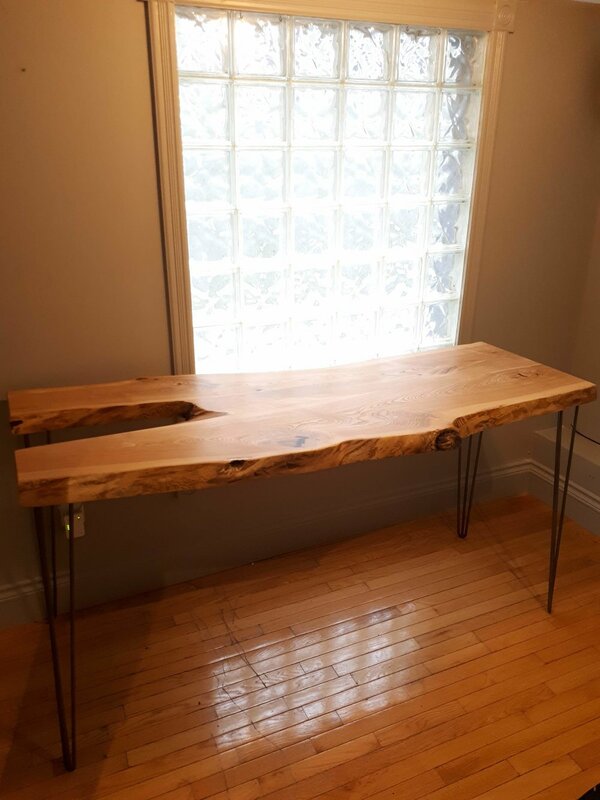 We work with reclaimed and live-edge oak, pine, fir and walnut among many other species. 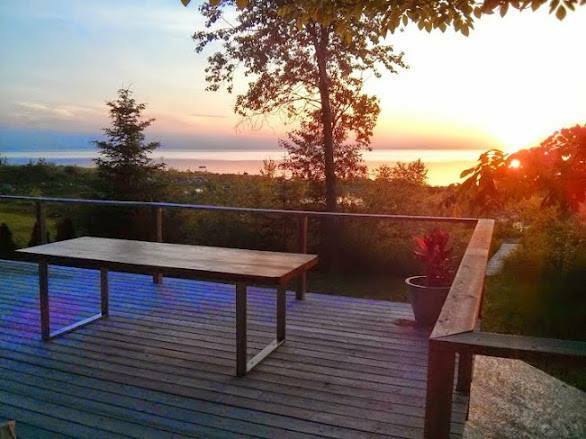 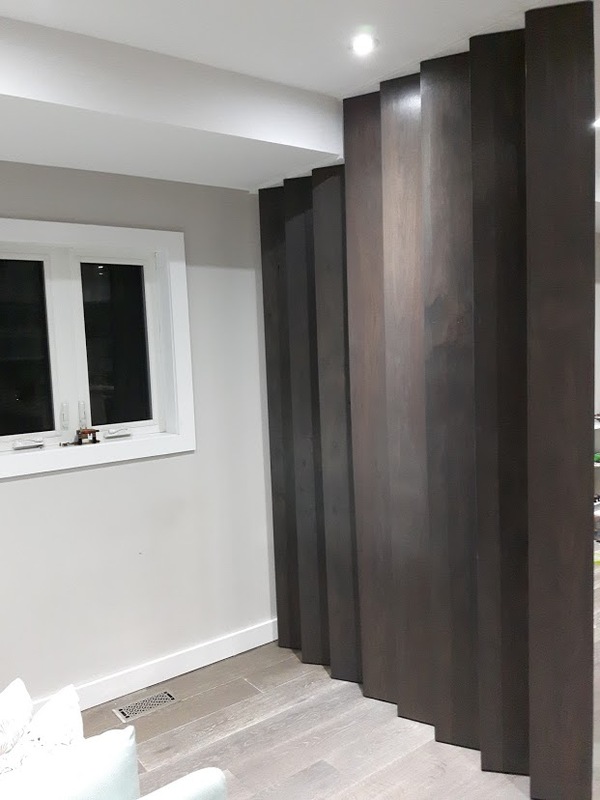 Our wood supply and treatments (such as denailing, planing, sanding, oiling and staining) allow us to help you achieve your particular aesthetic from rough and rustic wood all the way to polished and clean architectural-grade applications.